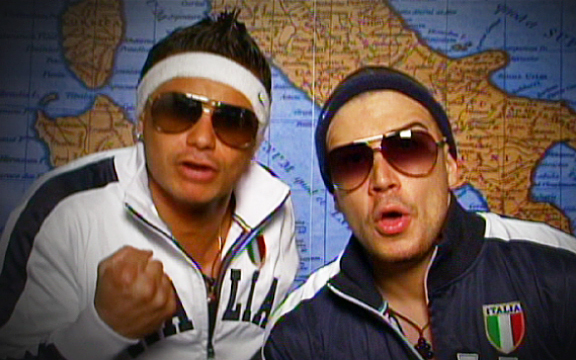 This week on Jersey Shore, friendships were rebuilt and others suffered. Mike was milking his neck injury more than a farmer milks a cow. Pauly and Vinny properly described Mike as a “drama freak.” However, Mike’s sorrow does catch the attention of big Ron. Ron approached Mike and cheered him up. Ron sympathized with Mike and made him feel a part of the house again. Speaking of Ronnie, him and Sammi spoke once again. They tried to talk through their problems, but as an argument was growing, Vinny intervened and made peace between the two. As far as we know, Ron and Sam are an item for the umpteenth time. Snooki is having major problems with her boyfriend Jionni. The problem is that Snooki is the only one who does not see how disrespectful and controlling Jionni is being. Ron tried to talk some sense into Jionni, but the kid simply did not listen. At the end, Snooki was refusing to believe Jionni was anything but a great boyfriend.